Spring Valley is located west of the new stadium and offers single family homes, town homes and condos. Condos are available from the low $100,000’s and single family homes start in the mid $200,000’s and can exceed $1 million. 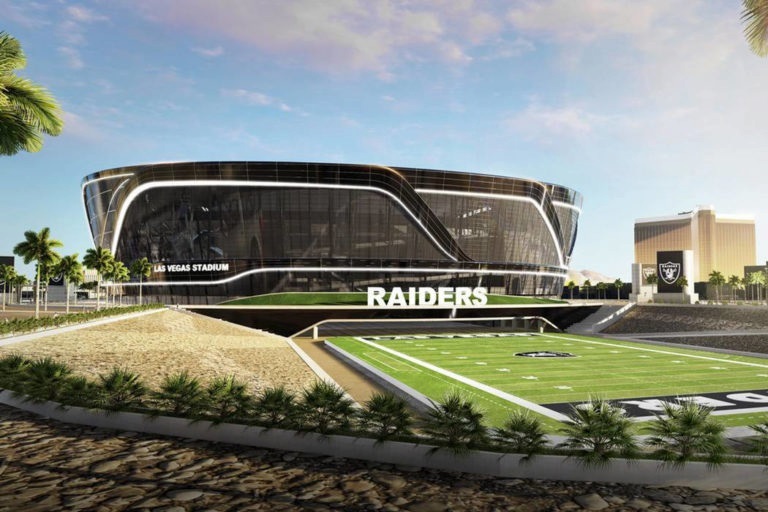 We have compiled a list of properties for sale in the Spring Valley area at VIEW HOMES NEAR LAS VEGAS RAIDERS STADIUM﻿. We would be happy to conduct a search specific to your budget and needs. There are many other areas throughout the valley with easy access to the new Las Vegas Raiders Stadium.